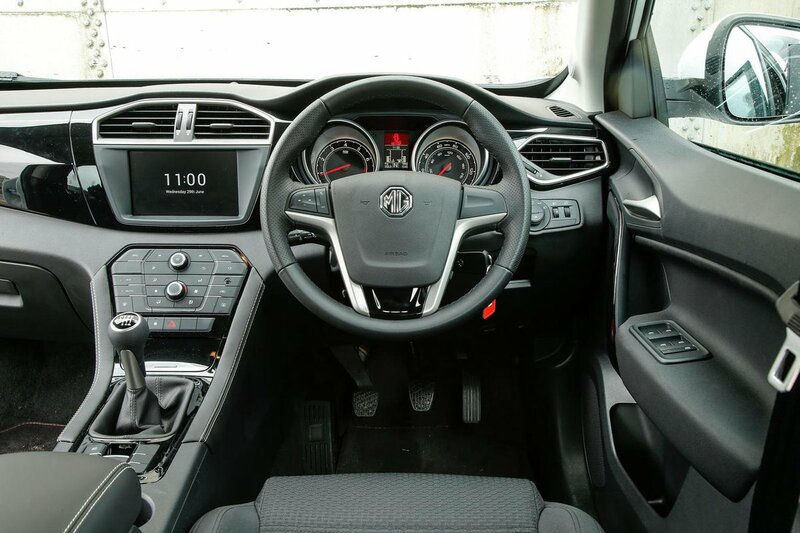 MG GS Interior, Sat Nav, Dashboard | What Car? Step inside the GS and you're quickly reminded of its bargain-basement price. 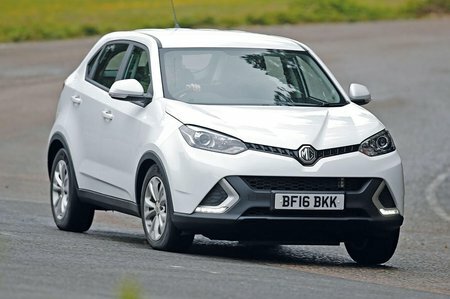 Top-spec models may get leather and piano-black trim, plus a decent-sized touchscreen infotainment system with sat-nav, but they don’t distract you from the low-rent feel of the materials employed by MG. There's nothing but hard, scratchy plastic on the dashboard, doors and centre console. It will probably prove durable enough, but it’s a far cry from the plusher interiors of most rivals. Even the similarly low-priced Duster is slightly nicer to look at. The GS's centre console is also behind the times, with a mess of buttons in a confusing layout sitting just below the infotainment screen. The infotainment system in Excite and Exclusive models may offer a large 8.0in touchscreen, but it looks quite basic compared with rival systems and offers less functionality. Although MirrorLink is included, this is only compatible with Android phones and isn’t as good as Android Auto. Explore models get no screen at all – just a radio. Those with iPhones will find there’s no Apple CarPlay, only basic controls for your phone and music through the infotainment software. Still, at least the sat-nav (on range-topping Exclusive only) is easy enough to follow, the menus are clear and there’s little to no lag between you pressing the screen and the system responding. There's no problem with forward or sideways visibility, but the view out the back could be better, because the rear pillars block a bit of your over-the-shoulder view. 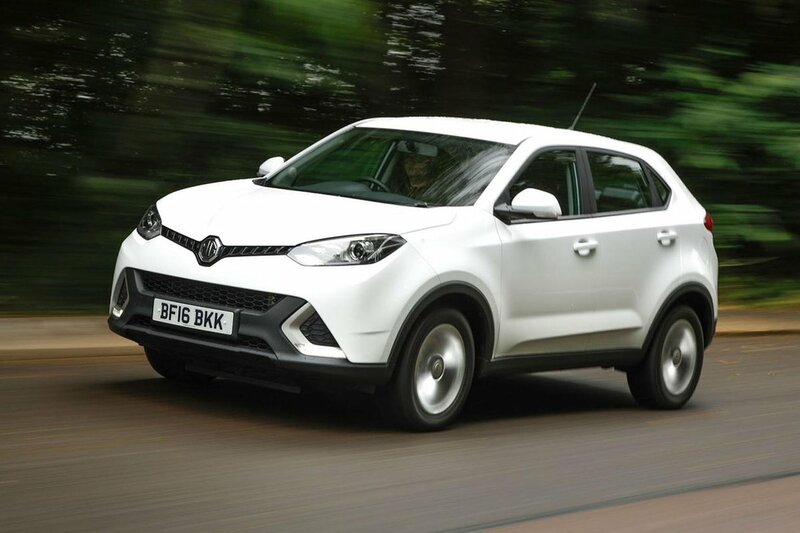 Rear parking sensors and a rear-view camera are standard on all but entry-level Explore models, though.